Americana and singer-songwriter fans will want to head to Navajo Live for their San Diego Music Awards showcase on March 8. The line-up will include five nominees: Enter The Blue Sky, Barbwire, The Nathan Raney Band, The Becca Jay Band and Evan Diamond & The Library. All are top flight artists, with Nathan Raney in particular a standout. 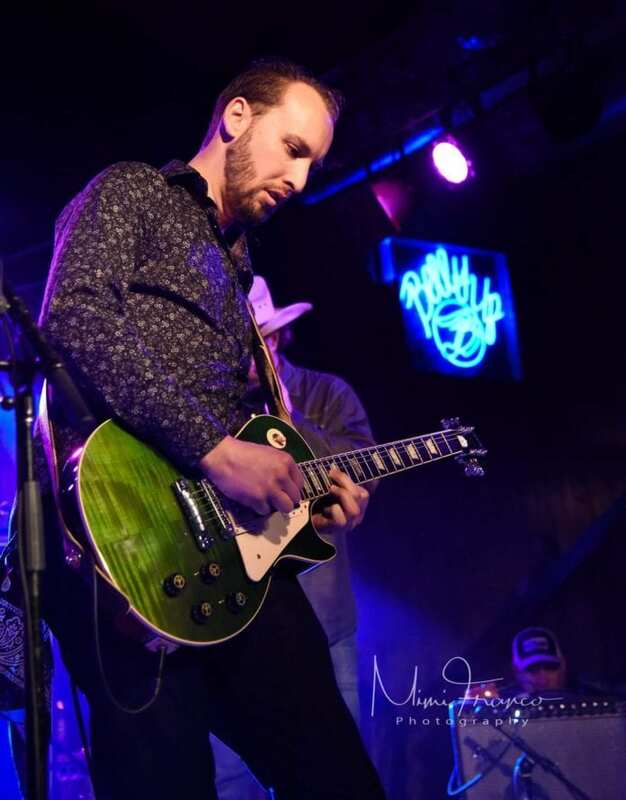 The son of legendary guitarist Jerry Raney of The Farmers, he released a self-titled album in 2018, including the single “Ashes,” and continues building a stellar rep for his guitar work in clubs around town. All proceeds raised at this show go to the San Diego Music Foundations “Guitars For schools” program. Alliance For African Assistance Celebrates Its 30 Years’ Anniversary! Local Umbrella Media publishes hyperlocal, positive, upbeat, community newspapers, focusing on photos, lifestyle articles, backgrounds, talents, gifts and contributions of the locals who live and work in our communities. © 2018 Copyright by Local Umbrella Media. All Rights Reserved. Designed by LUMb.